Based in the San Francisco Bay Area, Jessica is a writer and editor whose work has appeared in various publications and on sites including Parent Co., Mother, and The Huffington Post. A former teacher and lawyer, she has also contributed to and edited legal texts. She earned her B.A. in English and Communication from Wake Forest University in Winston-Salem, North Carolina, and her J.D. from the University of California, Hastings College of the Law, in San Francisco. 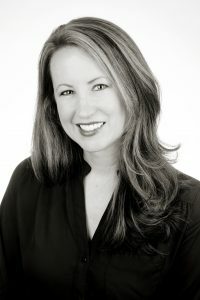 Prior to practicing law in the Bay Area for six years, she taught high school and middle school English in Atlanta, Georgia. Jessica can be reached at jessica@jesslynnwilliams.com.